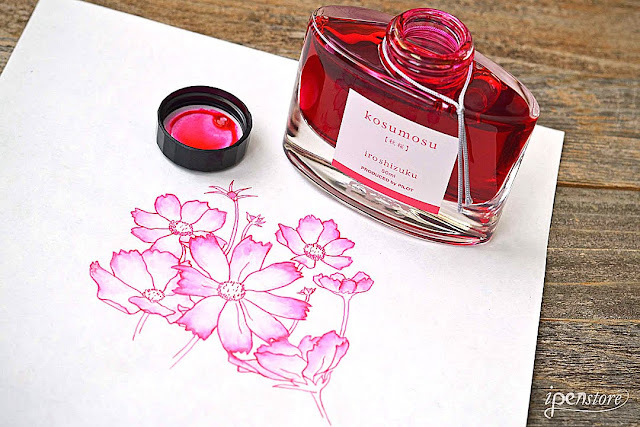 Kosumosu is a bright, happy, energetic pink. 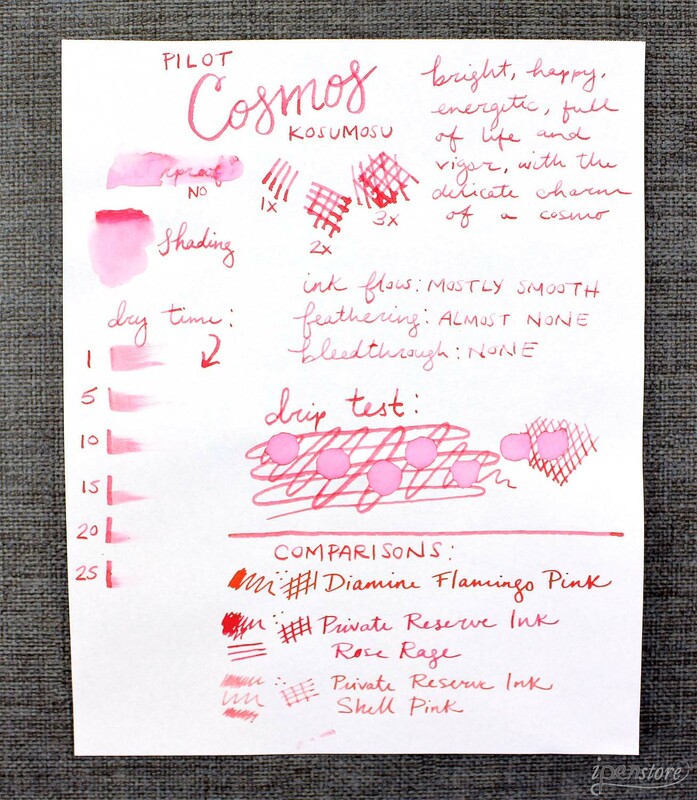 It has the delicate charm of a Cosmos flower. The color is inspired by the fields of Cosmos flowers that bloom every August in Japan. The flowers are considered the cherry blossom of the autumn in Japan. BEAUTIFUL colors! Will any of these be in the July ipensbox? Have they been sent out yet? I signed up for the July box and haven't received an email saying it was. SInce it is to be my first membership box, I am so excited to see what is in it!! I literally run to the mailbox when the mail lady comes!! Which is really not as hard as you think when it is 100 degrees outside and the asphalt feels like it is melting under you!! Stay cool wherever you are!! Hi Rosemary, thanks for the comment on the blog! July boxes were delayed in going out because of the holiday. We had a shipment arrive late. They are all sent out now and you should be getting your box shortly!